 Traffic Naturale is a two component finish available in matte only. Hardener included. 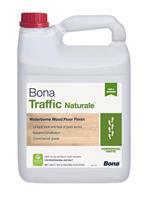 Bona Traffic Naturale floor finish provides the durability of Bona Traffic products, while giving you the true natural look of hardwood floors. This finish gives you the untreated look and feel, while still providing top durability. This two-component, low VOC compliant finish is great for both commercial and residential floors.